love watching movies in theater then you must like this offer where you can Watch Unlimited Latest Movies in Theater @Rs. 399 in a Month! grab you Movie Card Today! 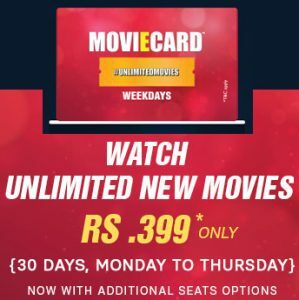 Book your MovieCard or tickets for all upcoming Hindi, English, Tamil movies, theatres across India with Moviecardindia.com! 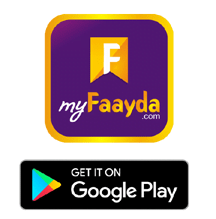 In case of any dispute the decision by MoviEcard Sales Pvt Ltd will be final and binding.